A missing tooth has lots of problems associated with it. 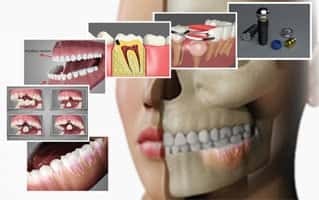 People with missing or broken tooth are not only conscious about their smile which hampers down their confidence level, but they also miss on eating their favorite dish in comfort. Apart from these disadvantages missing tooth also posses great threat to your overall health. There can be many reasons for a missing or chipped tooth in a person. Either they loose their tooth due to a decay or while playing their favorite sports without a mouth guard. Whatsoever be the reason you cannot keep the place vacant where you have lost your tooth. Cause most of us don’t feel good about the missing tooth. 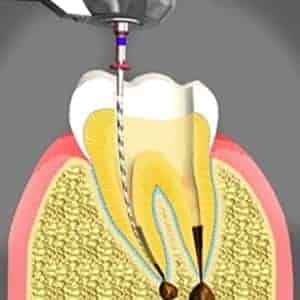 Here's where your dentist suggests you to go for an dental implant. 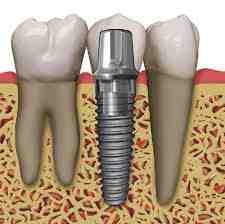 Dental implants works as artificial tooth roots that supports an replacement crown. If maintained well they are quite durable. Dental implant helps you with your chewing. Improves your overall oral health. 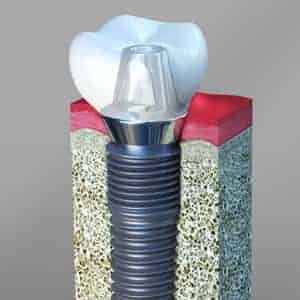 So now that we know how implants can be beneficial, what we really wonder next is what are these implants made of and is it safe to get something artificial to bind along with our natural supporting bone and gums. Dental implants are generally made up of a metal known as titanium which is proved to be perfect substitute to tooth root and is totally safe. 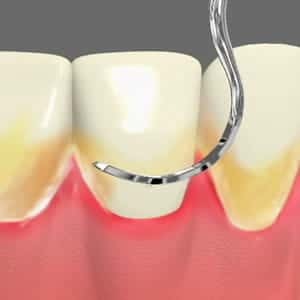 Endosteal Implant : These are implanted directly on your jaw bone. Subperiosteal Implant : These are implanted onto the jawbone just below your gum tissue. Are we suitable to get an Implant?? Dental implant may not be a good option if you do not have enough bone density to support the dental implant. If you are someone whose gums and teeth are not that strong. 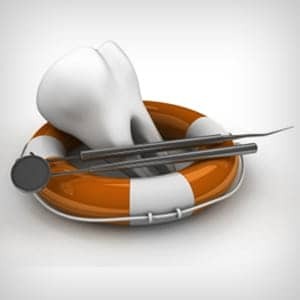 However, you need to consult your dental surgeon regarding all the health issues, habits and medications you are taking at the moment so that your surgeon can better analyze your case and provide you with best available option. After you have successfully got an implant, make sure you talk to your dentist about the things you need to keep in mind to maintain the implants and also help you heal early. 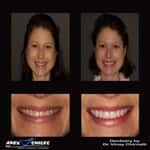 If you are facing any Dental issues, let our Cosmetic Dentist in Apex, Cary, NC by Dr. Chirnalli know. He can recommend what form of dental treatment is right for you. Call us to learn more or to meet our Cosmetic dentist located in Cary, NC.